Come see your new home in the heart of the highly sought after Southmoor/Park Vista neighborhood. 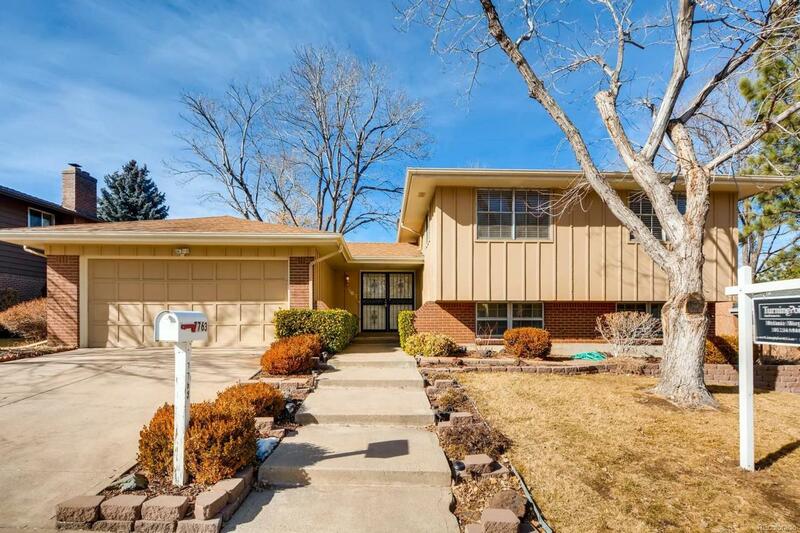 Conveniently located in the Denver Tech Center with quick access to I-25 and I-225. 1 mile to the Southmoor light rail for an easy commute Downtown. 4 bed, 2 bath home with a layout that is perfect for family, multi generational, or roommate living. Beautiful hardwoods, a large bay of windows, and new vinyl plank flooring in the kitchen and bathroom make this home shine! Large bedrooms, and cedar closets too! Private, meticulously landscaped back yard that is ready for your spring and summer enjoyment. This house has been inspected top to bottom and has a new electrical panel, new radon mitigation system, newer hot water heater, 5 year roof certification, cleaned furnace, and scoped and cleaned sewer line. Seller will stand behind the "good bones" of this house with a 1 year Home Buyer's Warranty with an accepted offer. Close and move in ASAP! Offered by Turning Point Real Estate Inc..